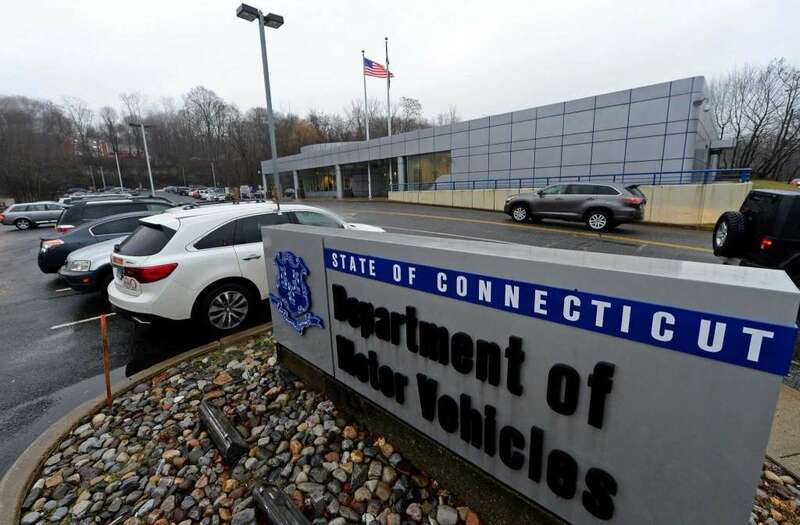 The state Department of Motor Vehicles is adding more places to renew driver’s licenses and ID cards in New Haven and Fairfield counties. The agency and its partners plan to open new locations in Southington and North Haven as well as expand service times in Stamford. This follows the start earlier this year of DMV Express offices in Milford and West Haven. This program is designed to make services more available in New Haven and Fairfield counties while also enhancing existing partner AAA Club Alliance’s current locations elsewhere in the state. The new locations are planned to open in late November and mid-December. “We see this as a win-win for all our customers because it offers additional locations where they can go for license and ID card renewal services,” DMV Commissioner Michael Bzdyra said in a release Friday. Last year, DMV sponsored an open request-for-qualifications process to find third-party vendors for license and ID card renewal services. It selected Nutmeg State Financial Credit Union of Rocky Hill and The WorkPlace of Bridgeport for new DMV Express offices. The agency sought new places to renew licenses in New Haven and Fairfield counties, which are no longer served by AAA Northeast. In late November, The WorkPlace plans to assume DMV operations in Stamford at 137 Henry St. It intends to have an appointment system only, as DMV offers there now, with scheduled hours Monday – Friday, expanded from DMV’s two-day per week operations. DMV appointments there will end Nov. 16. In addition, the Stamford office will no longer provide registration transactions, accept license plate returns and cancelations, and issue driving histories and disabled parking permits. DMV branch offices have those services.